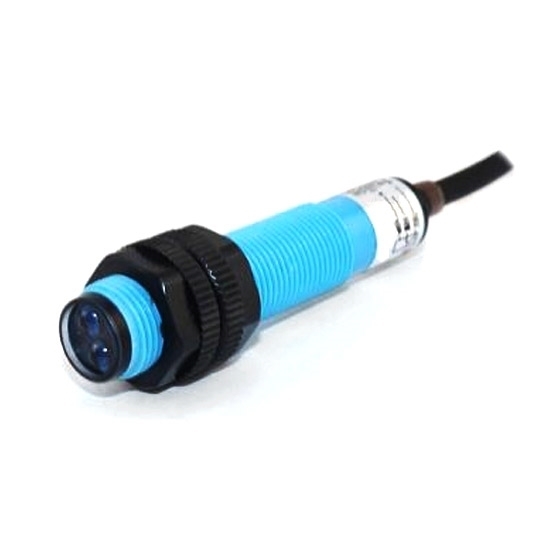 M24 proximity sensor can detect a variety of metals, small size, long life, unshielded type installation, anti-interference ability, 10mm detection distance, supply voltage DC 12V, manufacturer direct sale. 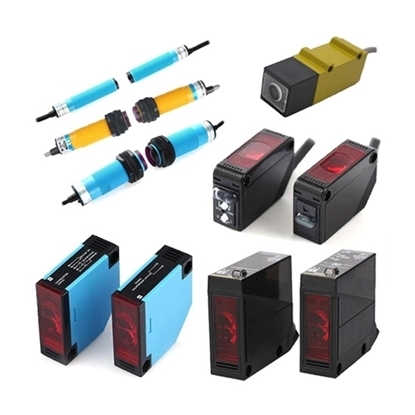 Promotion: If you buy ≥3pcs photoelectric sensors (with same parameters) at one time, you will get a great discount (Promotion price is apply to basic parameters. Choose other parameters that have price adjustment, the products price will increase accordingly.). 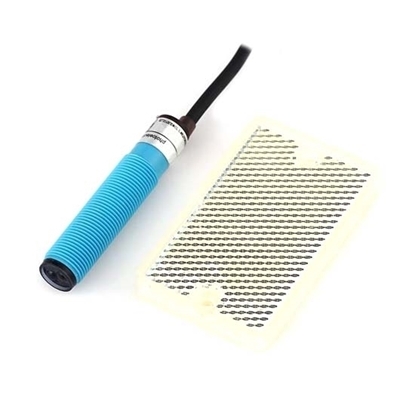 Diffuse reflective photoelectric sensor with reverse power protection, short circuit protection, current overload protection, can be directly connected with PLC. The effective detection distance of the diffuse reflection photoelectric sensor is determined by the reflection ability of the detection object. The specific influencing factors are the distance between the detection object and the photoelectric sensor, the color, the size, the surface structure and the surface inclination of the detected object. 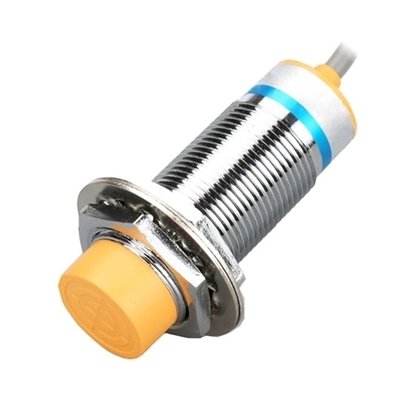 Through adjusting the potentiometer or mechanical adjustment knob in the photoelectric sensor, to improve the receiving sensitivity for reflected light. In the case of a fixed detection distance at the scene, if there is a strong reflected light background. In order to avoid photoelectric switch malfunction, it's better to use a background suppression diffuse photoelectric sensor. Or directly keep away from the background, remove the background, paint the background to be matt black, make the background to be rough or gray and other methods to eliminate bad effect. It works together with the 4 digit up/down digital counter. Easy to connect and use. After test, I can see the diffuse reflective photoelectric sensors are very sensitive. The transparent objects can be sensed quickly. I use the photoelectric sensors for the cloth rectifying controller. And now the control system is very stable.